An assortment of crafting tools including eco staple-free staplers, Chinese soapstone zodiac chops, Japanese hanko seals and wood block stamps. Based on the symbolism of the Chinese zodiac, these handcarved soapstone chops are sure to please. You'll enjoy leaving your own mark on stationery with this chop seal. 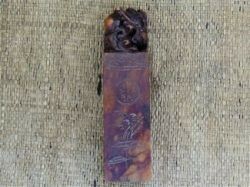 The top of this chop supports various carved animals representative of the animals of the Chinese zodiac. 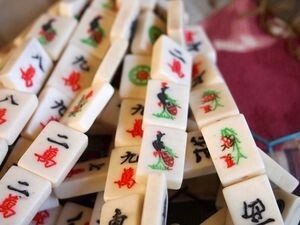 Carvings on the side of the chop represent the animal and also the symbol for good luck. 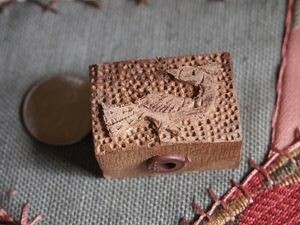 Handcarved wood block stamps in printing kits in assorted designs. Made in Nepal.